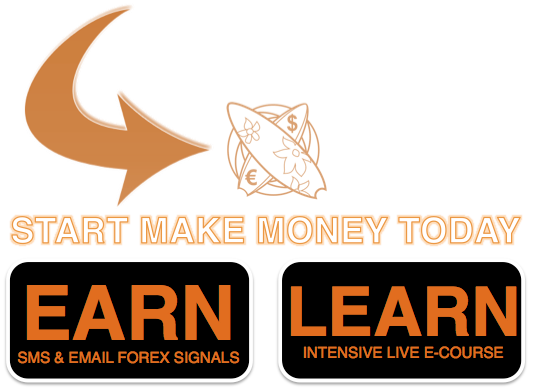 Today the price is indecised ,concretely when there are intense reductions or increases . The DP has not been tested as the triad remains in its bearish configuration. 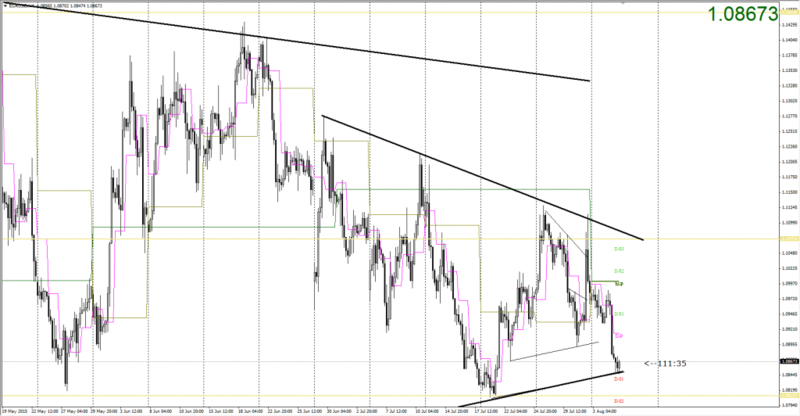 For now the price is being held at the 1.0900 area. 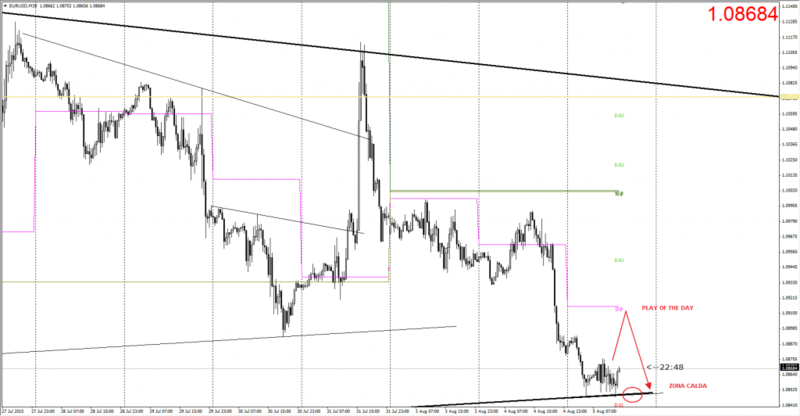 ← 4th August 2015 | Free Forex Analysis | EURUSD, what will it decide?